This video Why I hate religion really resonated with me today. I can't really decide where I want to go with this blog but one thing that I know I want to write about is my journey with Jesus. My walk is far from perfect but so often I read something, hear something or God shows me something so profound that I have to share it. I feel like I cannot keep it to myself because what if my mistakes, my journey can make a difference to someone else? I still have a lot of growing to do and I stumble daily. I fail miserably and fall short a lot. I ask for forgiveness, pick myself up and try again. 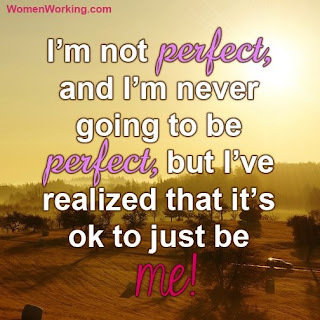 I am okay with not being perfect. I shout at the kids (and hate myself for it afterwards) I complain about my husband not helping me around the house like I think he should, I get irritated at work... 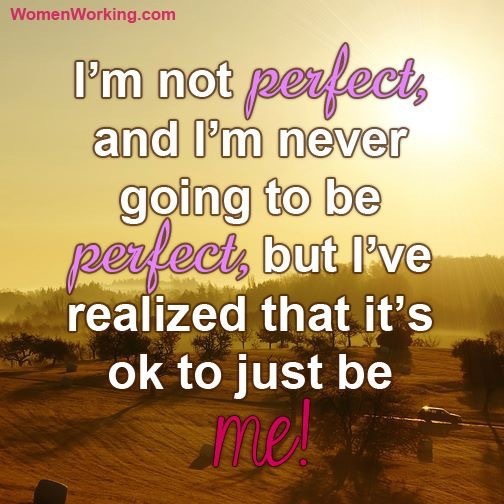 I am human and as long as I keep on trying to do better tomorrow its okay to make mistakes. The Bible says God's grace is made new every morning. New. Every. Single. Morning. I strive to set an example for my kids and I apologise to them when I make mistakes and sin. We have discussions about everything. I'm honest when I don't know the answer to some of their questions. My biggest desire is to raise kids who knows Jesus. Children who has a relationship with Jesus and won't hesitate to admit it.